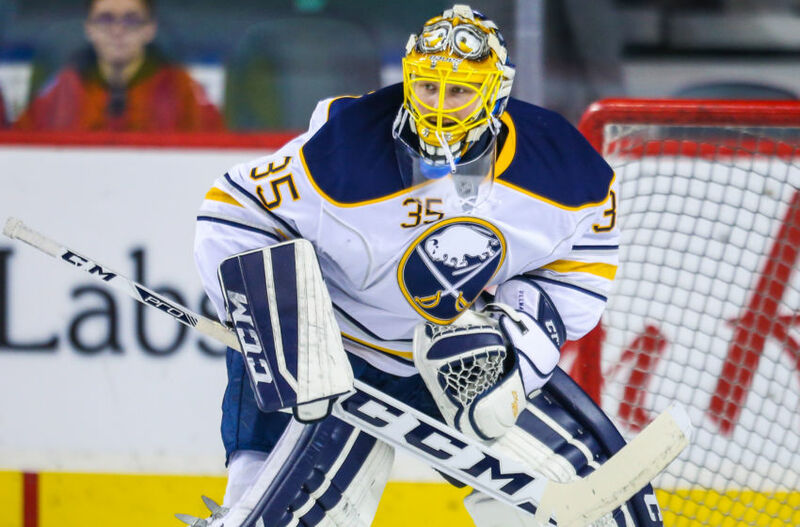 The Buffalo Sabres have re-signed goalie Linus Ullmark to a two-year, $1.5 million contract extension. Ullmark completed the final year of his rookie contract and was eligible to become a restricted free agent next month. Though spending much of the past two seasons being groomed in the minors, Ullmark has an 8-11-2 record in 21 NHL career games.